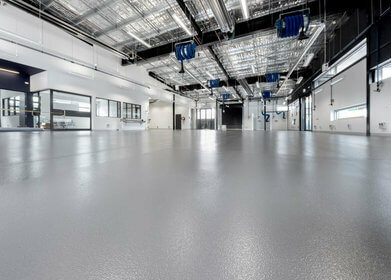 Looking for industrial and commercial flooring in Melbourne? 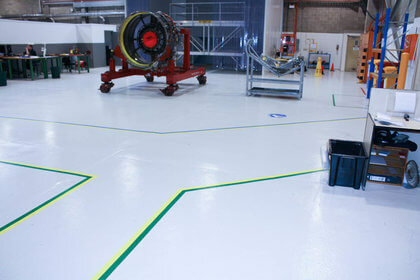 We're the experts in epoxy flooring and can tailor a solution specific to your needs. Getting the right surface for concrete covering provides many benefits such as greater durability, increased efficiency and safety, improved visual appeal, easier cleaning, and lower maintenance costs. 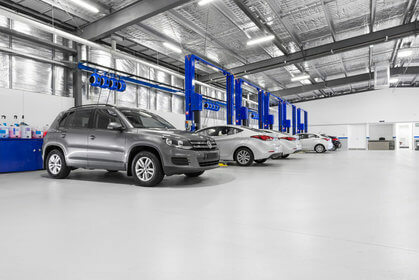 ArmourCoat offers a complete range of cost-effective commercial epoxy resin flooring solutions to suit your individual needs, whether you have an existing surface or a new construction project. 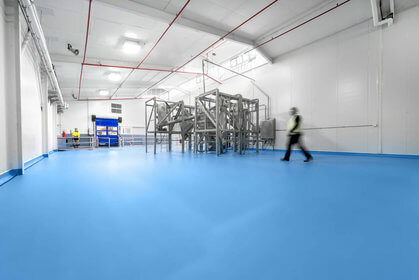 Our experienced staff provide a complete service in delivering industrial resin floor coating solutions — from the initial consultation and planning through to surface preparation, application, and ongoing maintenance, and all at the best possible price. For commercial applications, Melbourne businesses large and small turn to ArmourCoat. Our work includes retail flooring, healthcare, commercial offices and the hospitality industry. Whatever your environment and specific requirements in terms of footfall, hygiene, price, maintenance, and of course, look and feel, we’re able to provide you with the perfect solution. From the largest of warehouses and factories through to specialist workshops and small units, for industrial flooring in Melbourne and throughout Victoria, ArmourCoat has it covered. Our expert consultants work closely with businesses to deliver precisely the right solution, with health and safety, durability and your specific usage requirements in mind. Epoxy is a polymer-based material, used as a sealant for concrete surfaces. Renowned for its strength, Epoxy is also able to withstand chemical, heat, impact and even fire exposure, making it ideal for industrial use. Slippage resistance, low maintenance and the option of a glossy finish for a premium feel also mean Epoxy is right at home in retail, office, hospitality and healthcare environments. For Epoxy surfaces in Melbourne at the best cost in the industry, ArmourCoat is the natural choice, with a history of providing tailored solutions for businesses large and small. Trying to work out the best floor covering for your needs? Our team can work with you to find the ideal solution for your flooring requirements. We’ll ask lots of questions about how the floor will be used so we can recommend the best solution. Correct surface preparation is the key to a successful flooring system. We’ll analyse the state of the surface to determine the best preparation methods. The preparation process removes paint, dust, and other contaminants, enabling a solid bond. The final stage in the process is applying the actual flooring system. This is done using rollers, spray, or trowel, depending on the type of coating selected and environmental conditions. Now it’s time to let the flooring system dry so it’s ready for use. "We are absolutely delighted with the Hichem SL 20 Self Levelling Resin system you installed in our TGA approved clean room including the Epoxy Mortar coving. When we were decidi...."
For more information on any of our services or products, contact the ArmourCoat team on 03 9702 3300 or send us an email with your details to info@armourcoat.com.au and we’ll get back to you as soon as we can. If you’re looking for resin floors at the best price, give us a call. 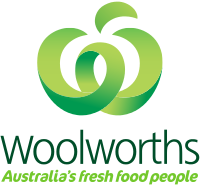 With 13 years of servicing Australia and Melbourne, we know exactly what our customers are looking for in terms of quality, customer service and cost.